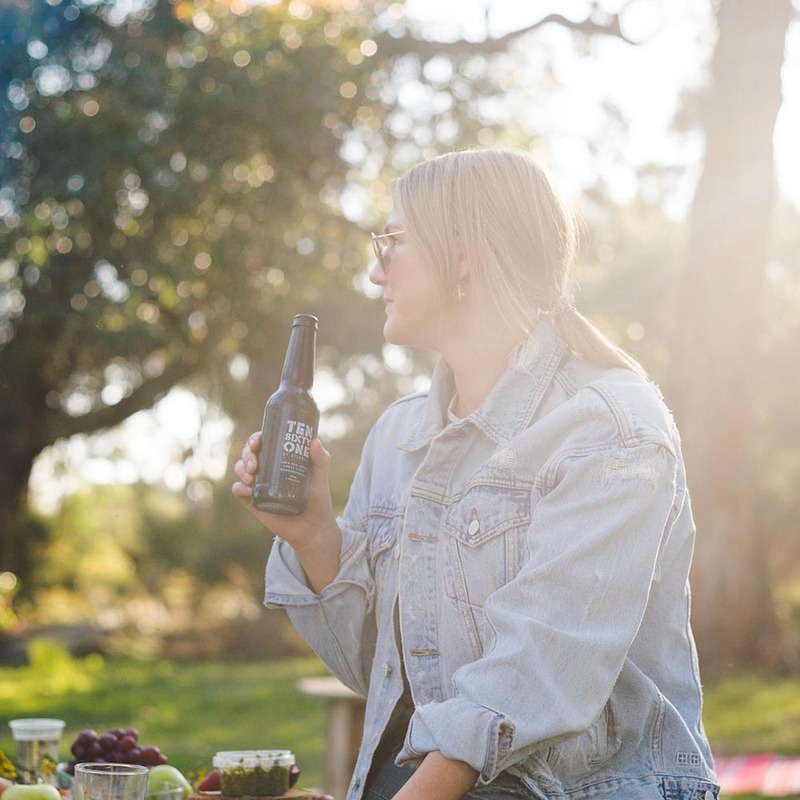 Ten Sixty One by Atlanta isn't just another cider, this is the product of a hard working orchardist, with a vision to make her community a better place. Established in 1961, Atlanta Orchards have been growing quality apples for over 50 years, our first batch of cider was crafted in 2016 in an old shed among the trees. We say ‘when life gives you apples, make cider’ - and thanks to everyone who loves what we do, we can! We’re stoked to count ourselves among the local community that runs on passion, working hard to produce artisan products for others to enjoy. This may make us bias, but we reckon there are heaps of reasons to shop consciously and support your local makers. Check out all that's happening at the farm, and for all your cider news. 100% Real Apple Cider, made on the Mornington Peninsula.